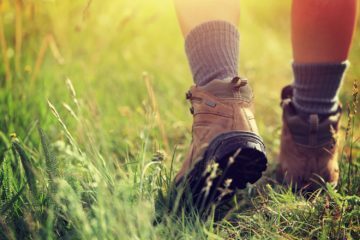 One of the most important decisions you make as a hiker is what shoes to wear. Women have unique needs because they have narrower feet and different striking patterns than men. 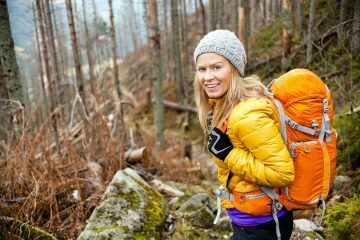 It’s important that you’re familiar with the best hiking shoes for women, so you can find a pair that will last you for years. Your shoes are your life force. They carry you into the wilderness and back home in one piece. 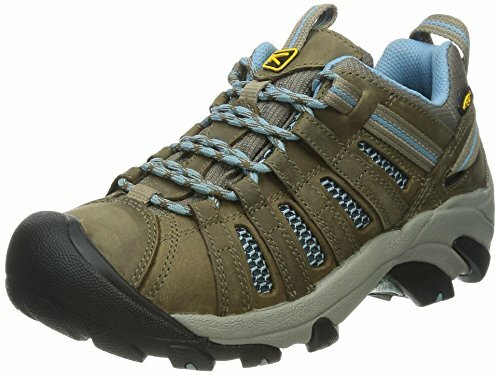 It’s important to find a pair of hiking shoes that are comfortable, supportive and right for the terrain you’re trekking in. You can’t take a pair of Converse All Stars on a 20-mile hike and expect to make it out without blisters — or worse. 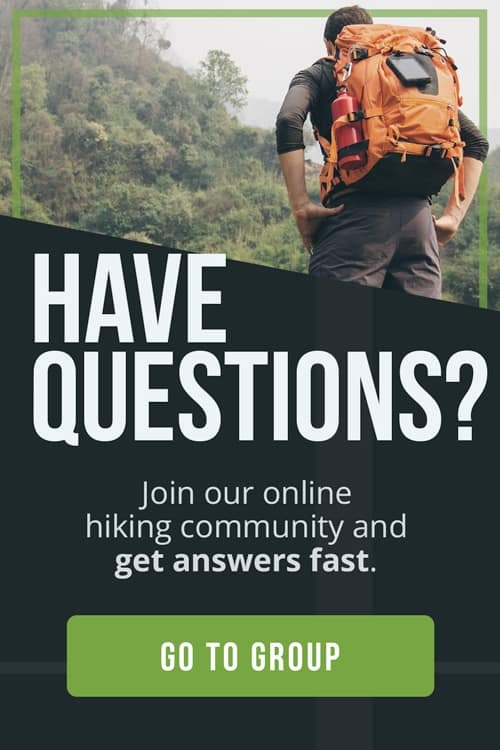 Our goal at The Adventure Junkies is to make the process easy for you. 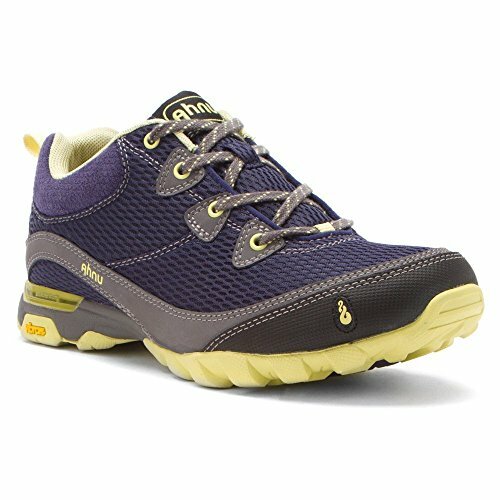 We’ll walk you through which considerations to make before buying, and show you the best hiking shoes for women. 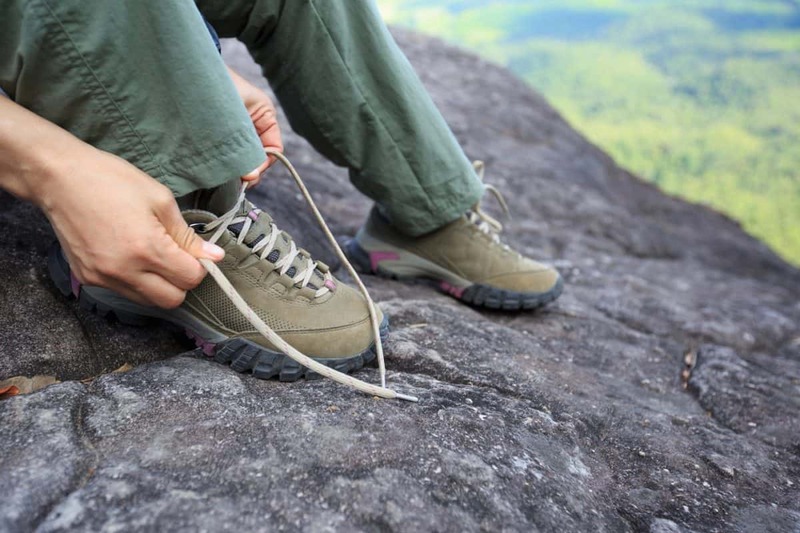 The most important thing to consider when selecting a pair of hiking shoes is the comfort. A big part of what makes your shoes comfortable is breathability. Waterproof shoes will be less breathable and may be heavier, so there’s a trade off. Lighter shoes are more comfortable and breathable, but can only be worn in certain conditions or seasons. They aren’t the best option if you plan on crossing any rivers. The other thing to consider is support. Ankle support and arch support are of equal importance. Some hikers have high arches and need aggressive arch support or insoles. Hikers with flat arches might want to consider a wider shoe or one with a flatter arch. Many women assume that shoes with ankle support are the best option. This may be true but is not always the case. If you have weak ankles, consider getting a pair with less ankle support. This will allow you to strengthen your ankles, as you won’t be relying on the support of the shoes for help. Wearing shoes with ankle support will weaken your ankles more over time. Make sure the toe box isn’t too narrow for your foot, and be mindful that your heel doesn’t slip. If any of these things become a problem, you’ll get blisters. Those aren’t fun, regardless of the shoes you’re wearing. 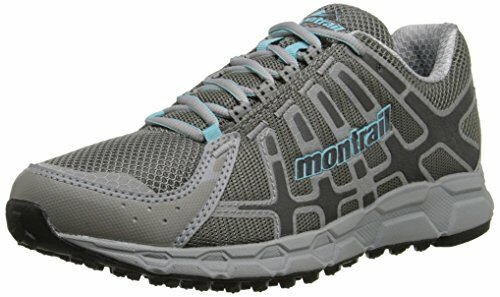 It’s important to consider whether you want an aggressive hiking shoe, or a flexible shoe (like a trail running shoe). If you hike long distances, an aggressive shoe will be more comfortable over time, as it provides support for carrying weight. For shorter hikes, many women prefer trail runners for the lightweight experience. Traction is important, regardless of hiking distance. The traction of your shoes determines how safe they’ll be on different terrain. If you’re hiking in a rocky area, a sticky traction with many lugs will be the best benefit to you. 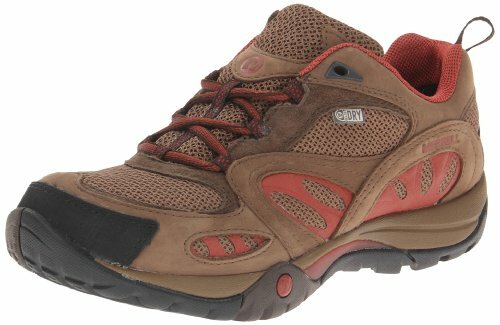 If you hike in wet climates or in forested areas, shoes with larger lugs are a good bet. You can even get shoes with metal spiked lugs for hiking in winter climates. If you need added protection, you can opt for microspikes or snowshoes. Pay attention to the material of the soles. Rubber is a good material for outsoles. The thicker the better. Vibram soles are trusted; they’ve made a name for being reliable in a variety different terrains. 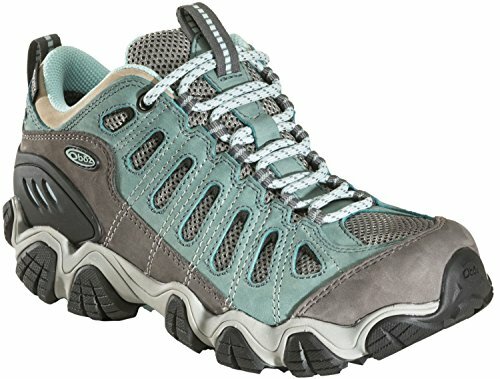 Some hiking shoes are made with waterproof Gore-Tex membranes or material (like leather). Keep in mind leather shoes are best kept waterproof when they’re treated on a regular basis. Shoes like that will usually be heavier and stiffer. You won’t generally find waterproof ultralight trail runners (although a few brands do make them). Waterproof shoes aren’t as breathable, but can still be very comfortable. 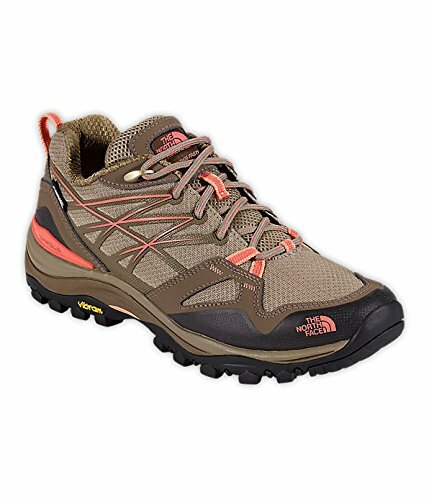 Waterproof shoes are great if you hike in wet climates or plan on wearing them in the snow. 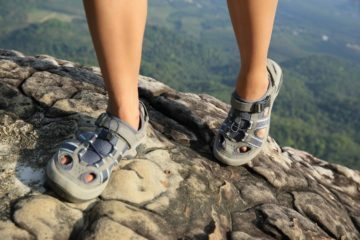 There are a few different types of hiking shoes you can get, depending on the type of hiking you do. There are aggressive, heavier hiking shoes. Shoes like that come with waterproof options more often. They’ll have great support and traction. 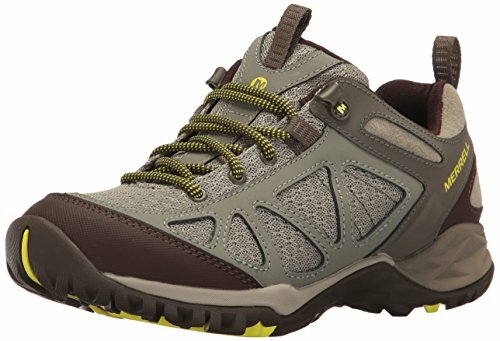 They’re excellent choices for long treks. There are breathable lightweight trail runners. They’re flexible, with good traction for dirt and mud. 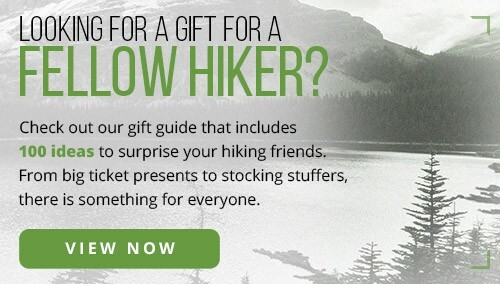 They’re great for short to mid length hikes, frequent hikers, or trail runners (obviously). 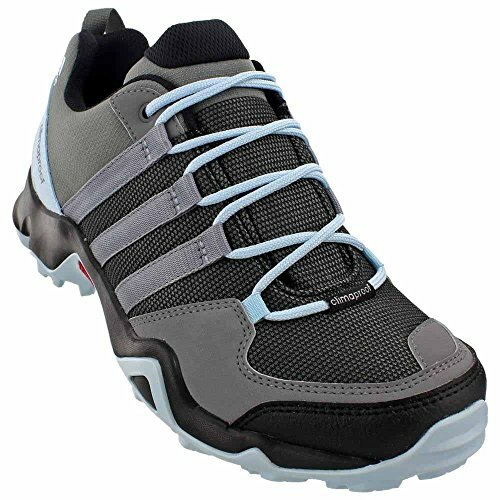 There are also zero-drop or minimalist shoes for those who want the naturalist experience without tearing their feet up. 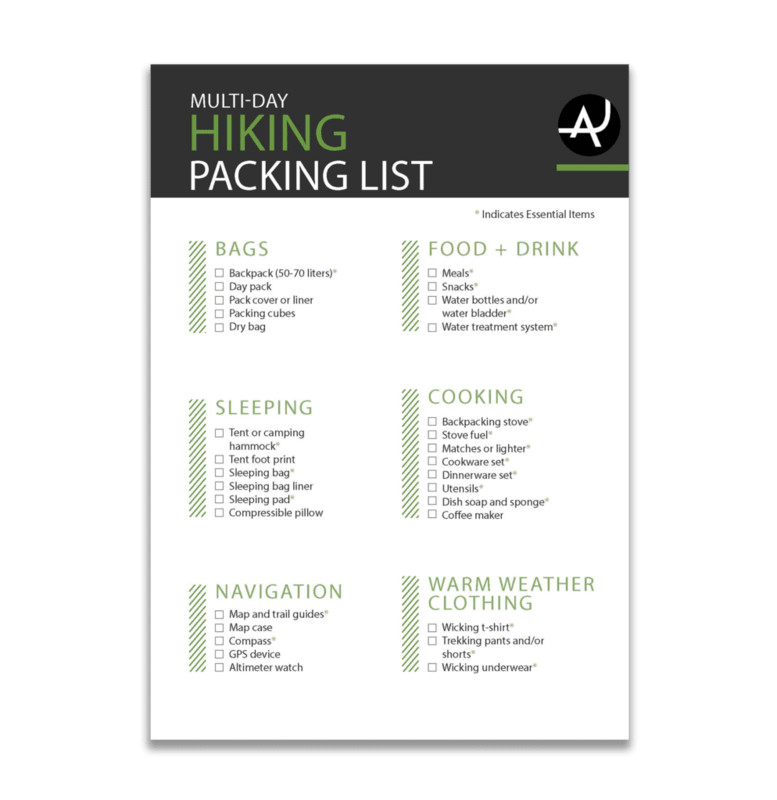 Those are good options for short hikes and trail runners (but should be used with caution). Rising in popularity are approach shoes. They were originally intended for climbers on their “approach” to the crag. 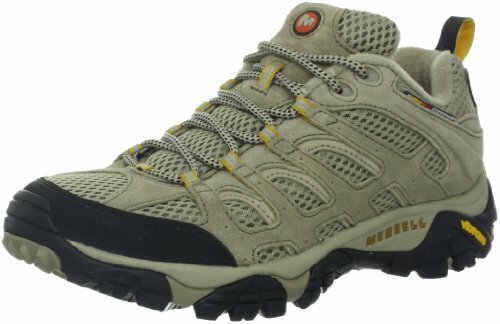 These shoes are worn by hikers for their versatile abilities and superior traction. 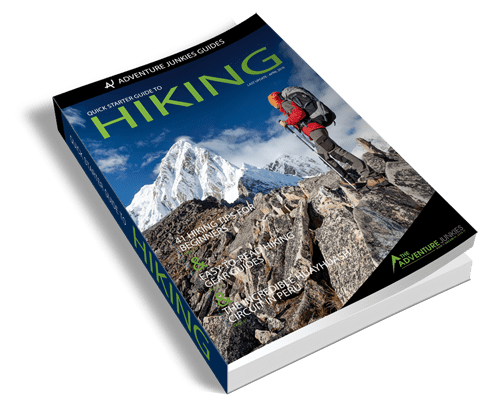 In short, aggressive hiking shoes and approach shoes are heavier options but provide the most support and traction. 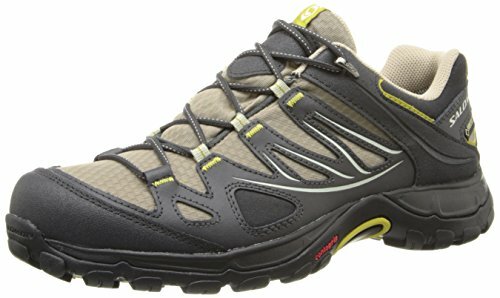 Trail runners and minimalist shoes are lightweight, but easy to walk in and exceptionally comfortable. Nicole’s unbreakable bond with the outdoors started in childhood. Through every phase of life, nature has been close by. She began her career as an academic researcher but soon realized her passions remain outside the lab. As a writer, her goal is to share her knowledge with other enthusiasts. When she’s not writing (and sometimes when she is), she’s taking photos, painting, or exploring new landscapes.